our resident theatre director and writer! Young people aged 8 to 19 from Barking and Dagenham can get creative this Easter thanks to Big Deal's brilliant drama project. 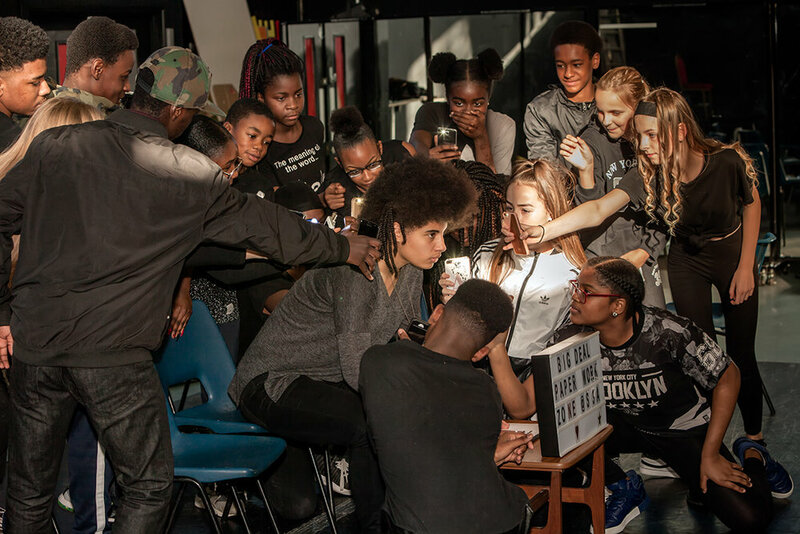 Delivered by theatre makers Ashley J & Grace Duggan, young people will create their own shows from scratch and perform at Studio 3 Arts’ own theatre on Boundary Road in Barking.